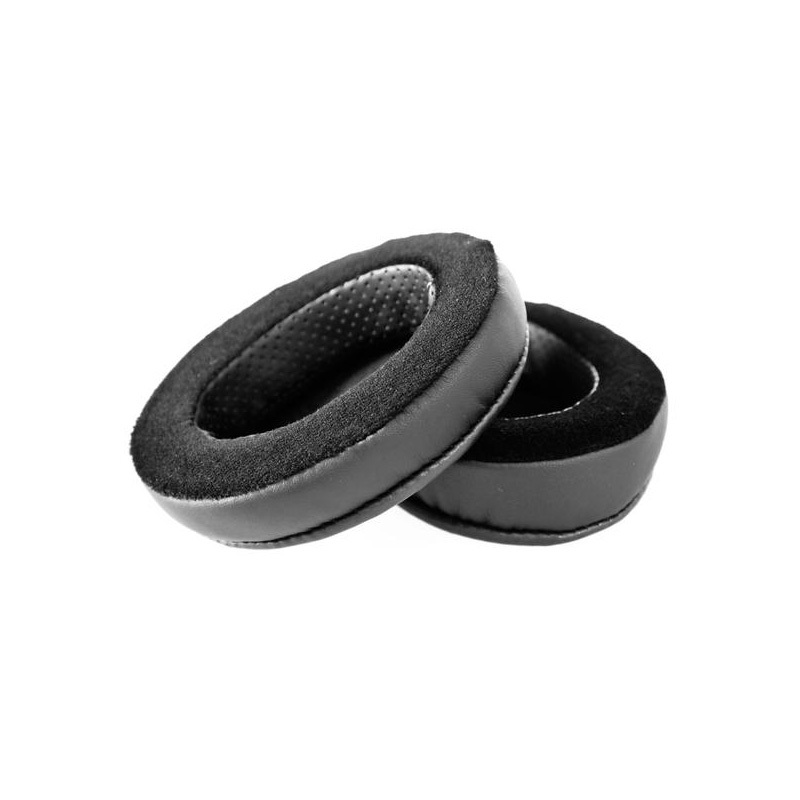 Thicker and more elastic double-faced adhesive. 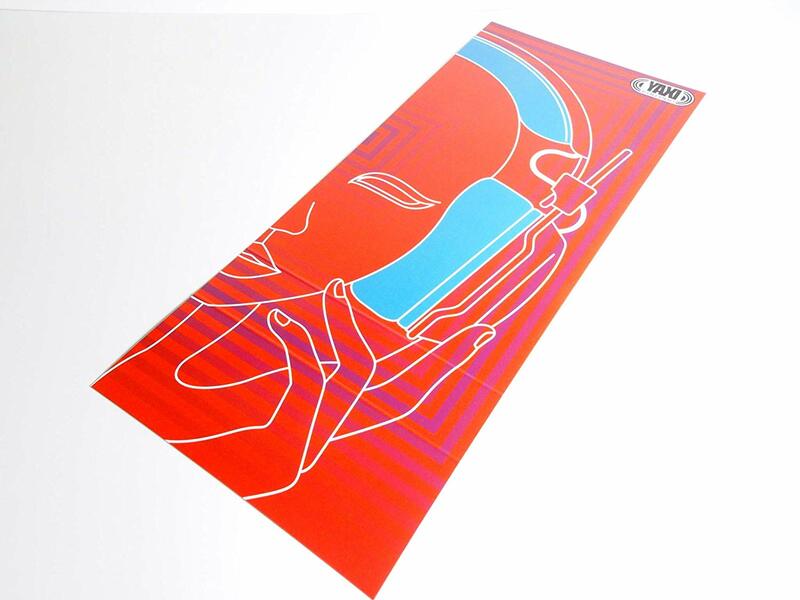 Never fall off. 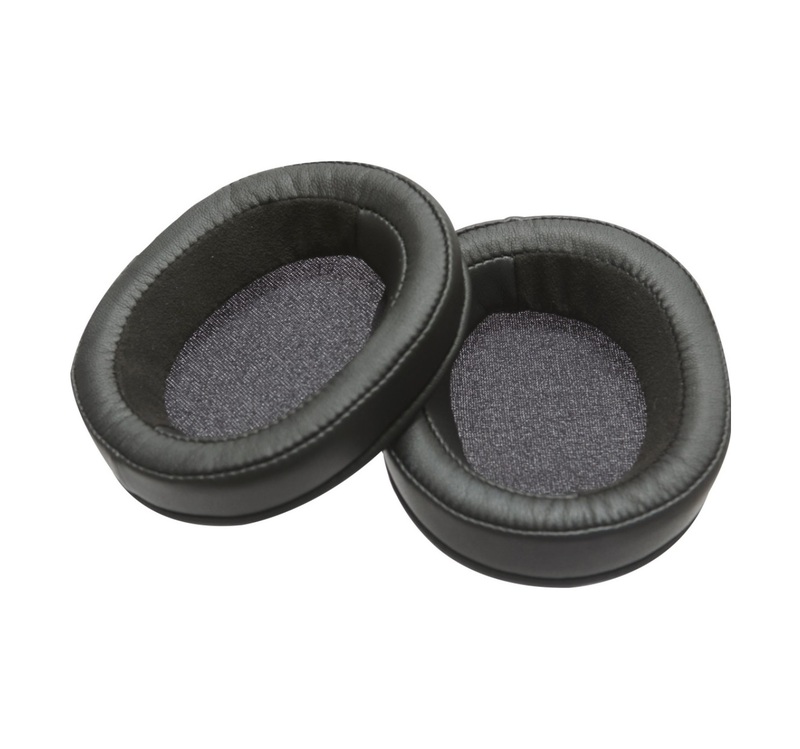 A lot of Beats headphones are in the midst of replacing the ear pad due to the peeling of the leather of the inside diameter part. 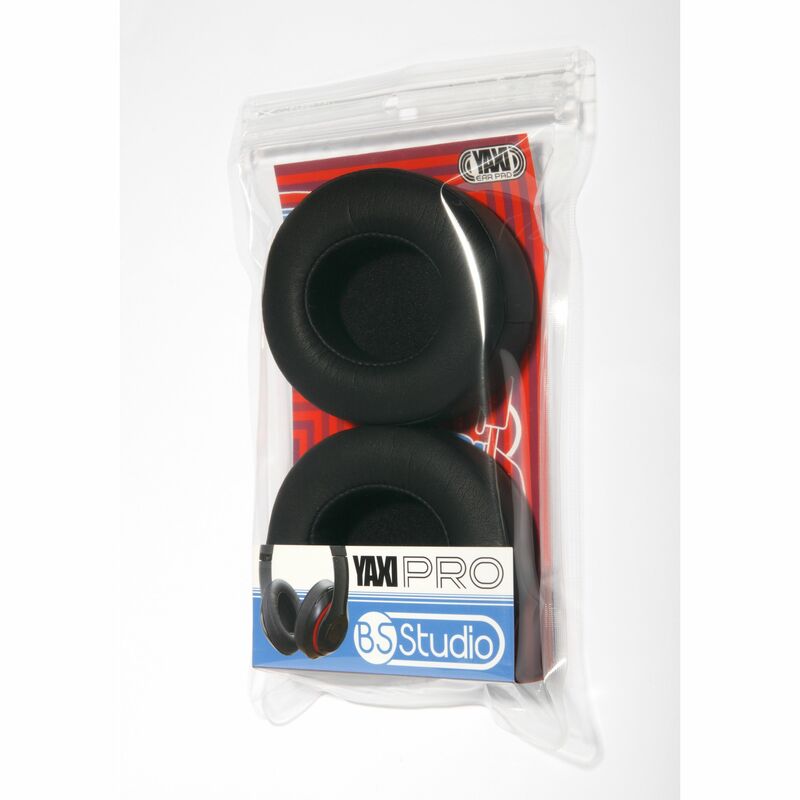 If you replace it with a genuine ear pad or an inexpensive genuine copy ear pad, the pad may peel off easily, or there is a problem with the durability of the double-sided adhesive tape, or you may have to maintain the ear pad several times. 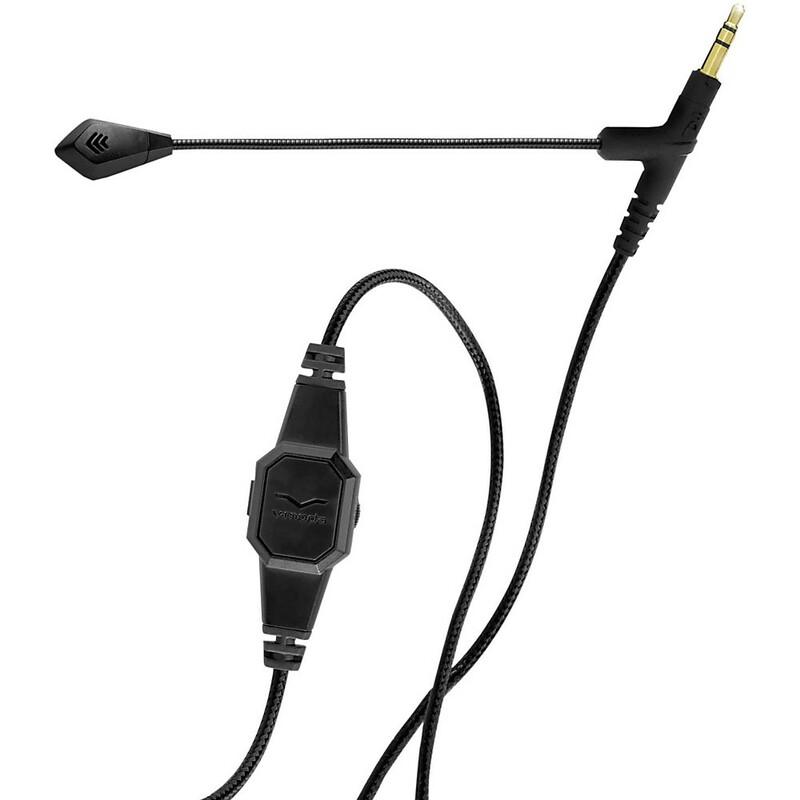 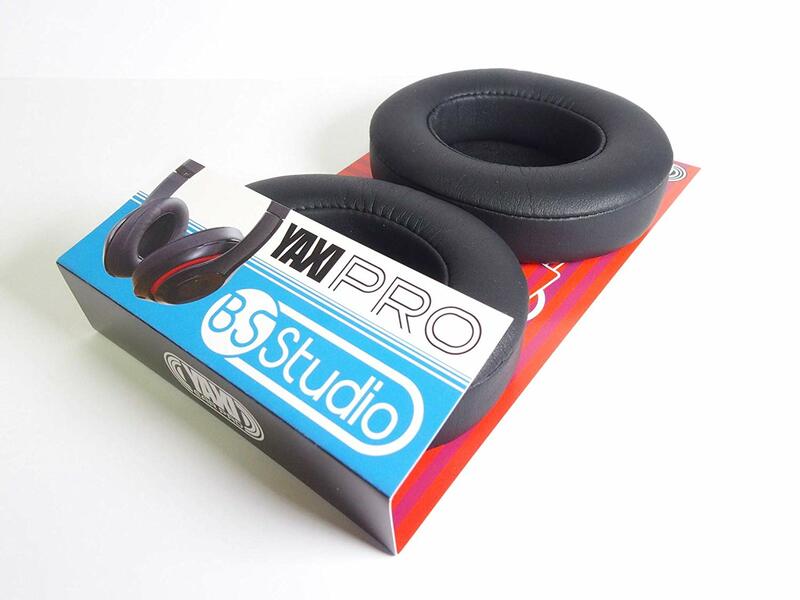 Yaxi has created a professional ear pad that solves Beatats Studio users’ problems. 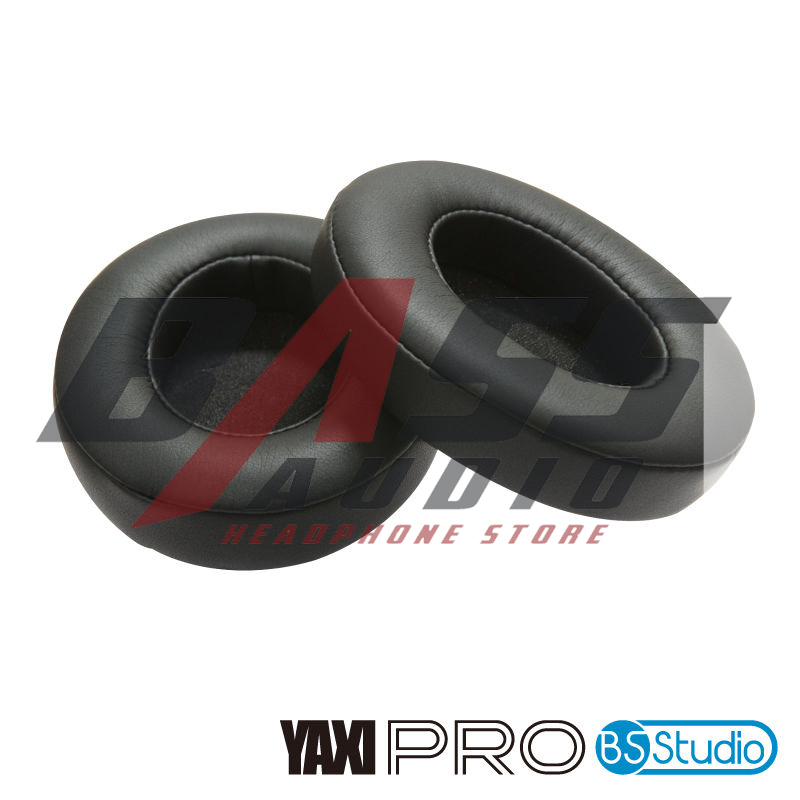 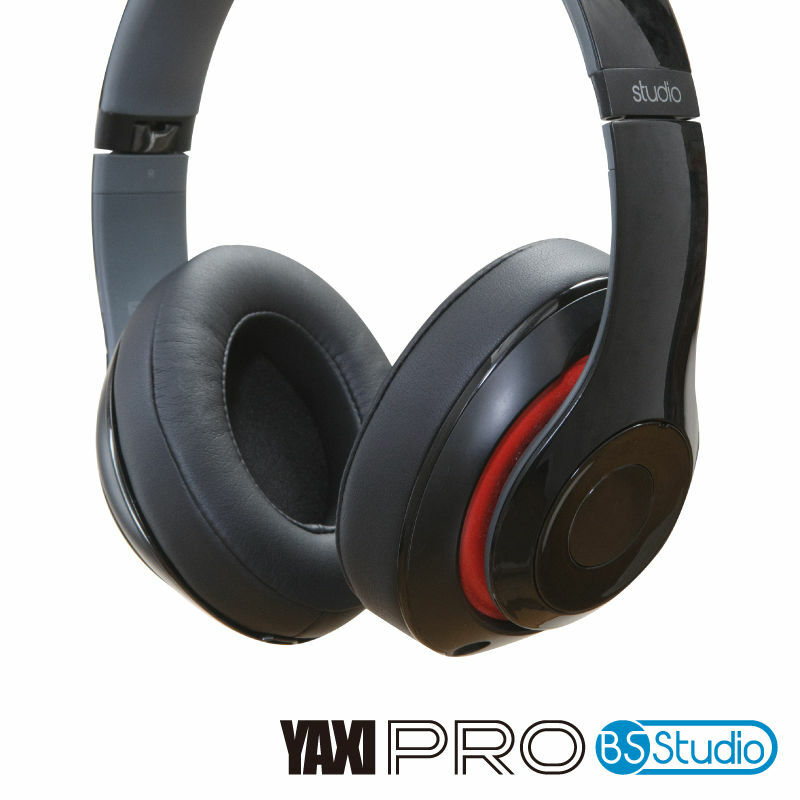 While it is durable and soft and comfortable, it will change the bonding of the inner part of the ear pad “YAXI PRO BS STUDIO” for Beats Studio to the sewing machine sewing, and the leather will never be broken and the sponge will not come out again. 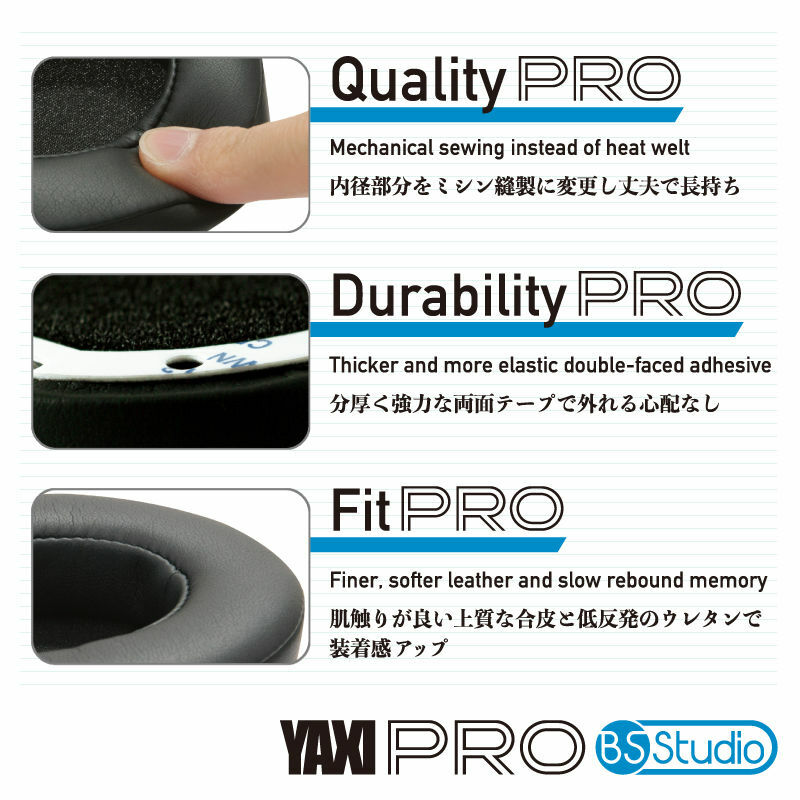 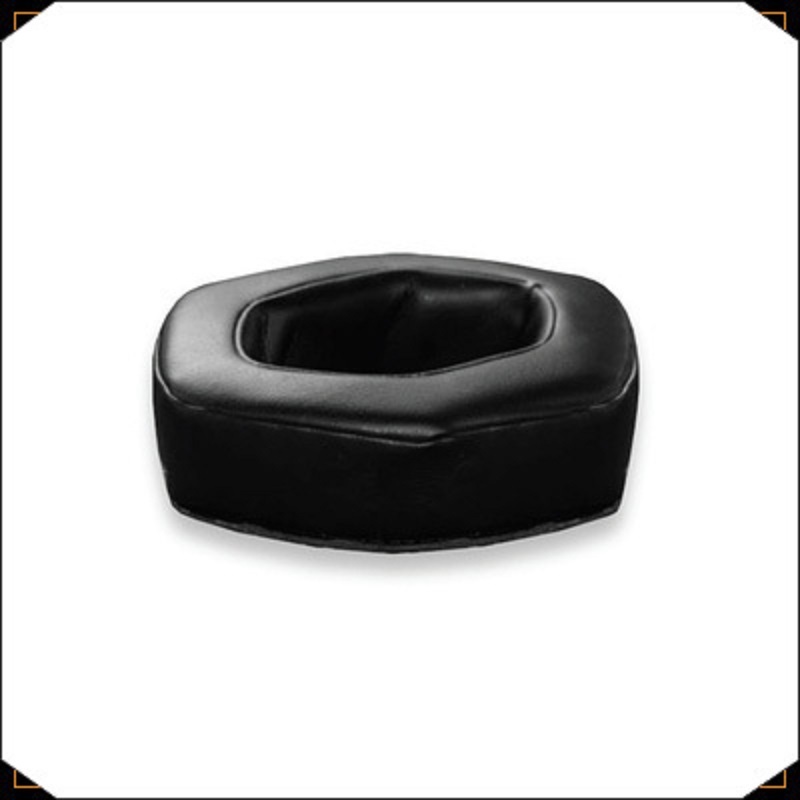 In addition, the ear pads of Yaxi should be able to enjoy music more than ever with flexible synthetic leather and urethane foam . 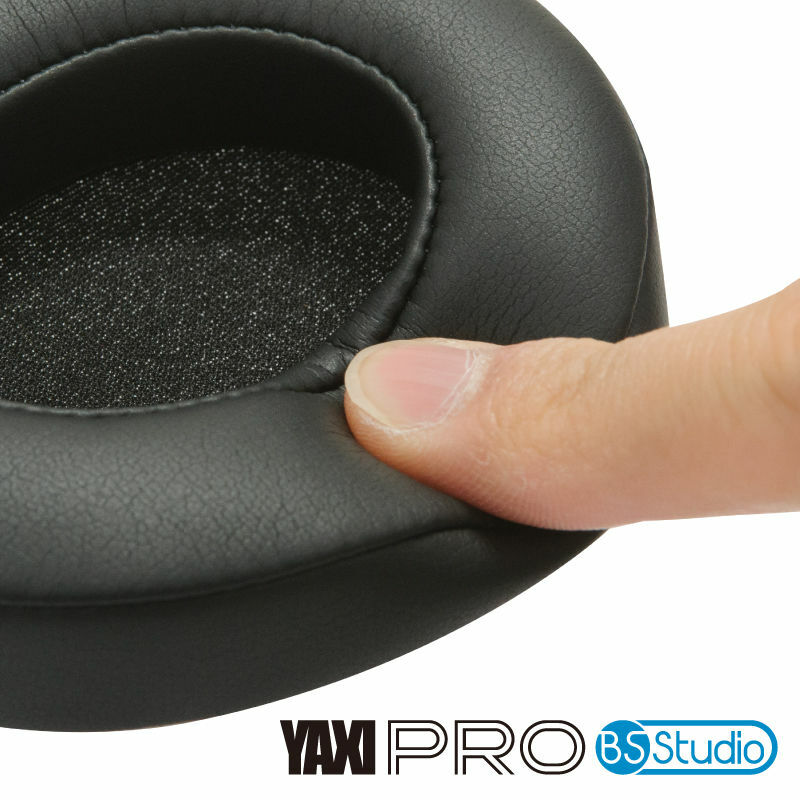 Gently wrap your ears because it is configured .